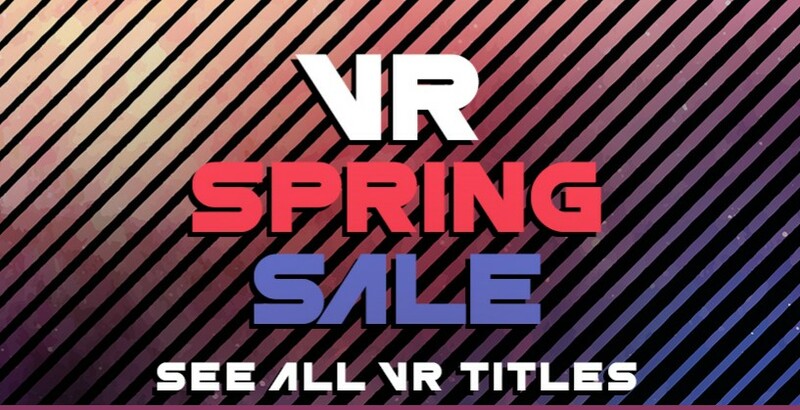 If you spent your money on an Oculus Rift or HTC Vive and then realized you had none left over for games, this is your chance to increase gaming collection of your own. 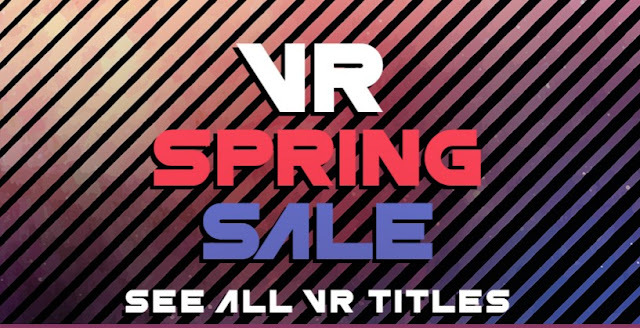 The Steam VR Spring Sale is running through Monday, April 23 at 10am PDT, 1pm EDT, 6pm BST and offers some hefty discounts on some of the most popular VR games. Serious Sam VR and Airmech command with discounts of up to 70 percent off. Fallout 4 VR, Star Trek: Bridge Crew, The BrookHaven, Dead Effect 2 VR with discounts of up to 60 percent off. The “ludicrously violent” early access gladiator simulator Gorn is just $15 while VR tools Tilt Brush by Google and Virtual Desktop have up to 50% off and 33% off respectively. You can browse all the games on Steam with VR support here. The discounted prices are in effect until Monday, April 23 at 10am PDT, 1pm EDT, 6pm BST.